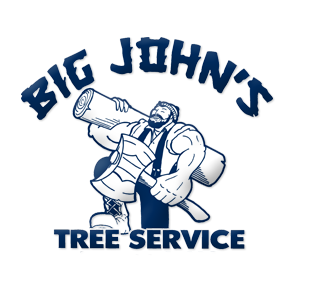 Big John’s Tree Service, LLC, has been providing full service, tree care services to the Jackson, MS Metro for 30 years. Big John’s Tree Service is a locally owned and operated company and is proud to call the Jackson, MS Metro home! We specialize in tree removal, tree trimming and pruning. 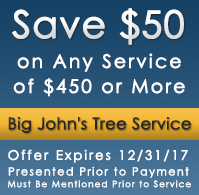 For a well-groomed yard and a safer home, rely on the experts at Big John’s Tree Trimming Service in Jackson, Mississippi. Big John’s offers Free, in writing, estimates at any stage in your project. Whether it’s time for that split Bradford Pear in your front yard to disappear or a massive Oak leaning over your house, Big John’s can handle it. Our estimates are always free and in most cases same day. Big John’s also offers 24hr Emergency Service with prompt on-site arrival. We work with all insurance companies to make sure your time of need is as painless as possible. At Big John’s, we believe our success is built on solid customer relationships and outstanding service. We work hard to earn and keep your business. 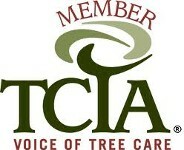 We look forward to working with you for any of your tree trimming and pruning needs!